The Flex Lounge of MC-SQUARE gives you access to a professional and fully operational workspace in Brussels, Leuven and Mechelen. The Lounge is spacious, functional and equipped with High speed internet, copy / print facilities, hot drinks and many more services. 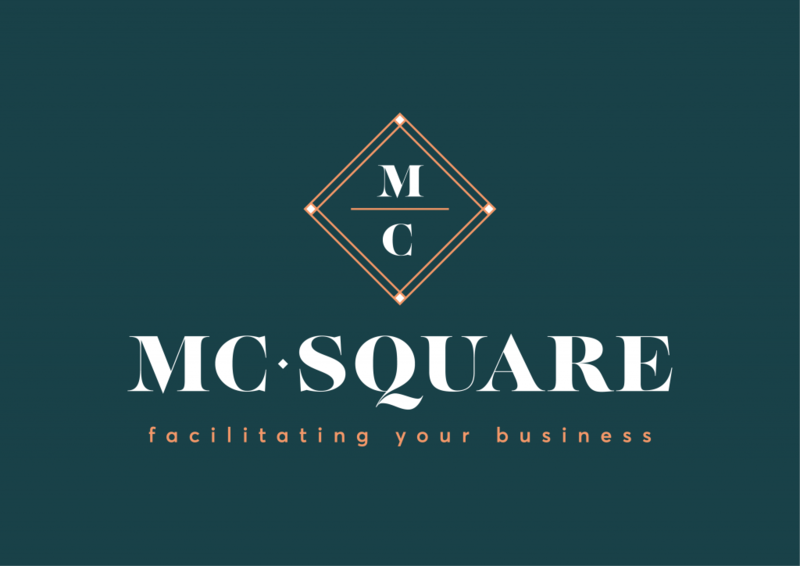 There are different formulas possible going from per day to 24/7 access of our MC-SQUARE Lounge.